'Today at Apple,' artists try to make a living. Cash-rich Apple is reportedly not paying the artists who share their talents for the in-store ‘Today at Apple” sessions. Rather than money, the session leaders could select from three of the cheaper Apple products. Apple is expanding its slate of Today at Apple sessions with 50 new classes that offer free educational experiences for iPhone, iPad and Mac users. Today at Apple first started at Apple store in 2017, providing 18,000 free sessions a week that have been attended by millions of people around the world. With the new sessions, Apple is expanding on its most popular sessions, giving participants more opportunities to create and explore with their products. 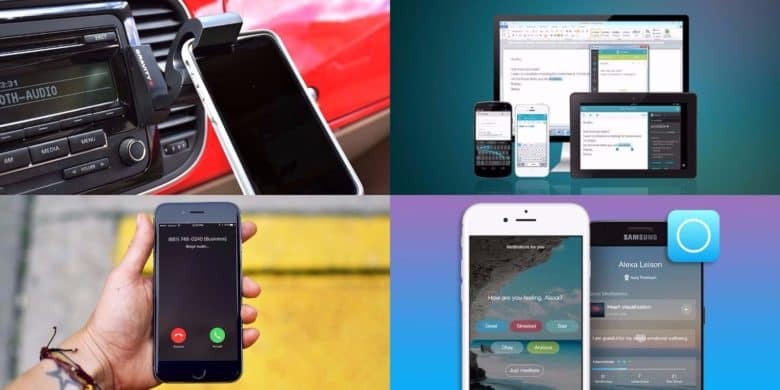 Writing assistants, meditation apps, lifetime phone plans and more are all part of this week's best deals. From converting media to transferring giant files, staying on task and more, these are Mac apps any digital professional can use. Like the content they create, today’s digital creative takes many forms. Whether designing a website or a game, whether editing photos or lines of code, there are some things we all have in common. 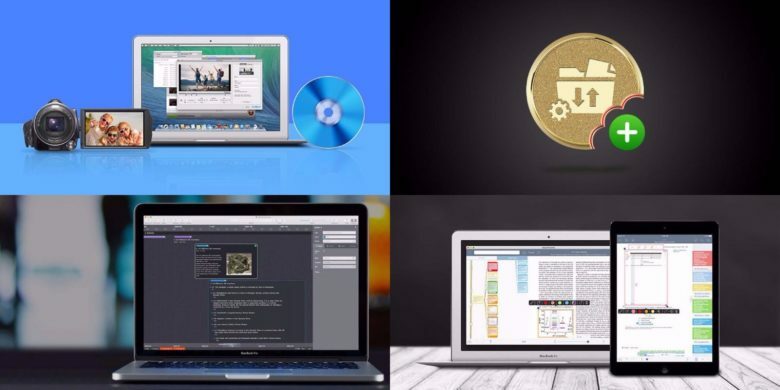 This bundle of Mac apps offers tools for converting media files of all kind, a powerful file transfer protocol for moving data from place to place, a game-changing productivity tool for completing complex projects, and a digital assistant for studying better and taking rich notes. 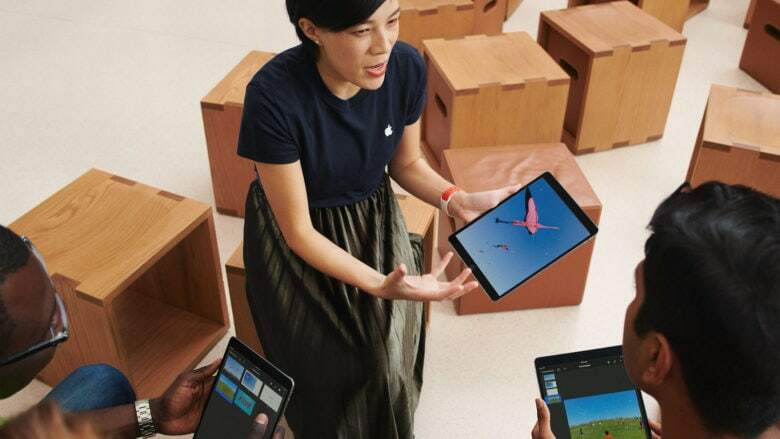 Apple is putting more tools in the hands of educators today with the official launch of the new Classroom app for iPad that promises to opens up new, more engaging ways of teaching and learning on the iPad. 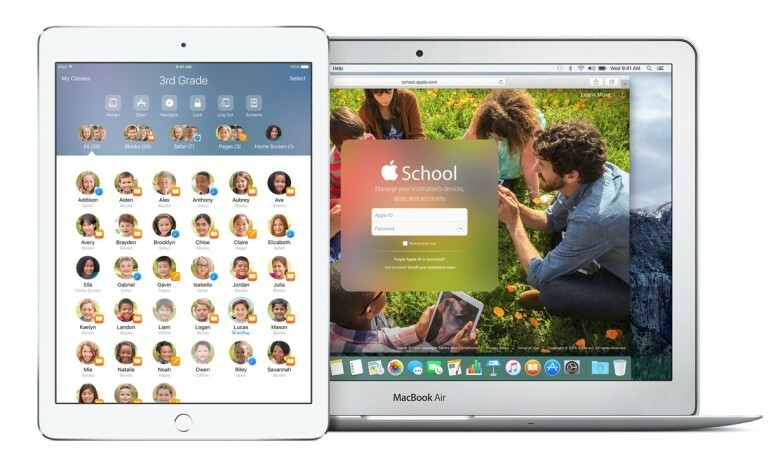 The new app is part of the new iOS 9.3 education features Apple has added that allow teachers to manage student devices, share work and assignments, as well as track students’ progress to help them stay on track. Want access to over 21,000 video tutorials on a variety of topics, including design, web development, 3D graphics, and more? Then Cult of Mac Deals has you covered with this free promotion. 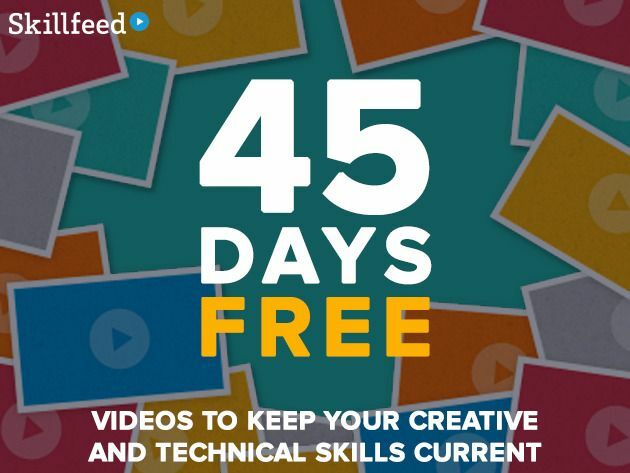 Skillfeed is an incredible educational resource for designers, photographers, coders, and anyone else looking to gain (or improve) their skills in a wide variety of programs. They’ve curated the best online classes and videos in the world, so you don’t have to. Just log on whenever (and wherever) you’d like, and learn for free for the next 45 days! Coding seems incredibly complicated – and many aspects of it are. And when you decide you’re going to start to try to learn to do it, figuring out where to begin can be just as complicated. Whether you’re trying to figure out what platform you’ll use, whether you’ll take on a self-paced course or one you are scheduled to attend, or what type of code matters most to you first, there are plenty of choices to make before you even get started. This Cult of Mac Deals offer takes the guesswork out of the equation. Why? Because we’re offering The Coding For Beginners Video Course for only $69 – a savings of 88% – for a limited time. 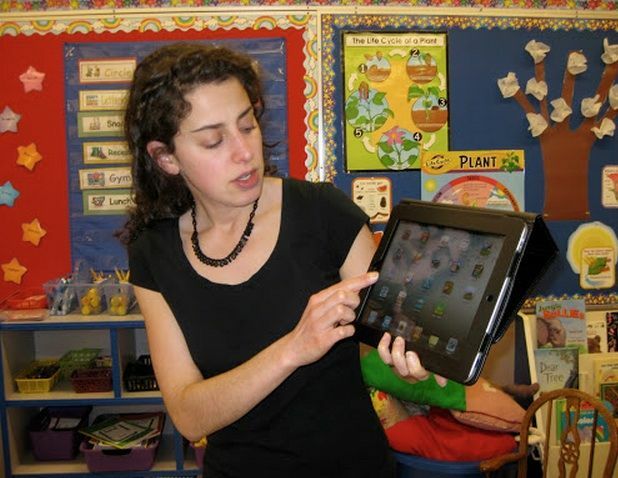 The Sidney Central School District — located in Sidney, New York — has implemented a new 1-to-1 iPad Initiative for the 2013-14 school year, providing every child in the 7th through 12th grade with an iPad to work on. With the cooler months approaching (at least here in the Northern hemisphere), many of us turn our attention towards taking on a new hobby or learning something new that can take our work – and even our lives – to new heights. There are more opportunities to generate revenue from hobbies than ever before thanks to technology, and Cult of Mac Deals has an offer that certainly fits this category. For a limited time you can get The Ultimate Xcode Fundamentals Course, where you’ll learn how to build and launch iOS apps – even if you’ve never looked at Xcode before. This video course is only $79 courtesy of Cult of Mac Deals. “Mobile phone apps are expected to generate $25 billion in worldwide sales in 2013, up 62% from last year.” – Gartner, Inc. So if you’re serious about learning the finer points of app development, Cult of Mac Deals has an offer right now that will be right up your alley. With this course, you’ll learn how to create fully functioning iOS apps – with no experience required. And you can do it for only $49.99.